Run Windows software and games without a Windows operating system! Tech Heads created AnyApp to fill a void in the technology market. This is the first step towards evolving software completely away from an operating system. See it in action below. Run Windows software and games without a Windows operating system. AnyApp is the simplest and most efficient way to run Windows apps on a Mac. 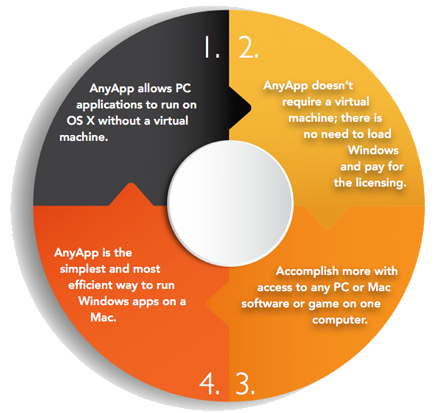 AnyApp allows PC applications to run on OS X without a virtual machine. There is no need to load Windows and pay for the licensing. Gamers have always been forced to use a PC to run the newest games. 250 million SMBs use Windows XP because they are dependent on legacy applications for vital business functions. You can now run these apps on Mac. 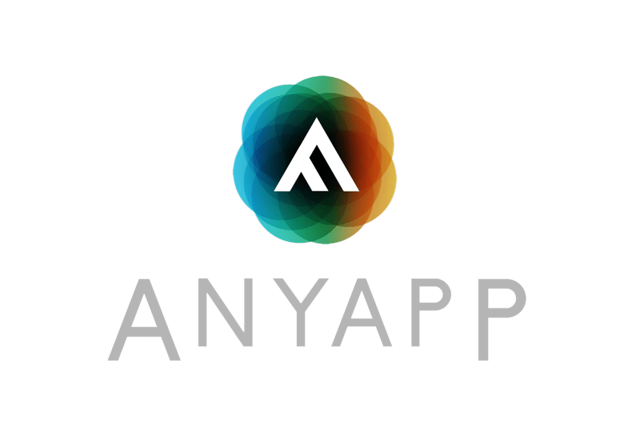 AnyApp allows PC applications to run on Mac OS without a virtual machine. This is the simplest way to run Windows apps on a Mac. Access Windows software and games without a Windows operating system or the need to install Parallels Desktop, VMware Fusion, or VirtualBox. AnyApp allows PC applications to run on OS X without a virtual machine. Since it doesn’t require a virtual machine, there is no need to load Windows and pay for the licensing. Accomplish more with access to any PC or Mac software or game on one computer. Run Windows apps without Windows. PCs and Macs only run apps developed for their systems. Software developers must create two versions of the same app for PCs and Macs. Gamers have always been forced to use a PC to run the newest games. 250 million SMBs use Win. 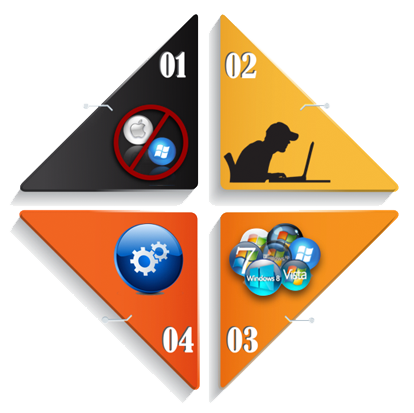 XP because they are dependent on legacy applications for vital business functions.